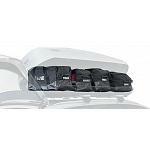 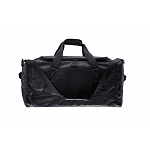 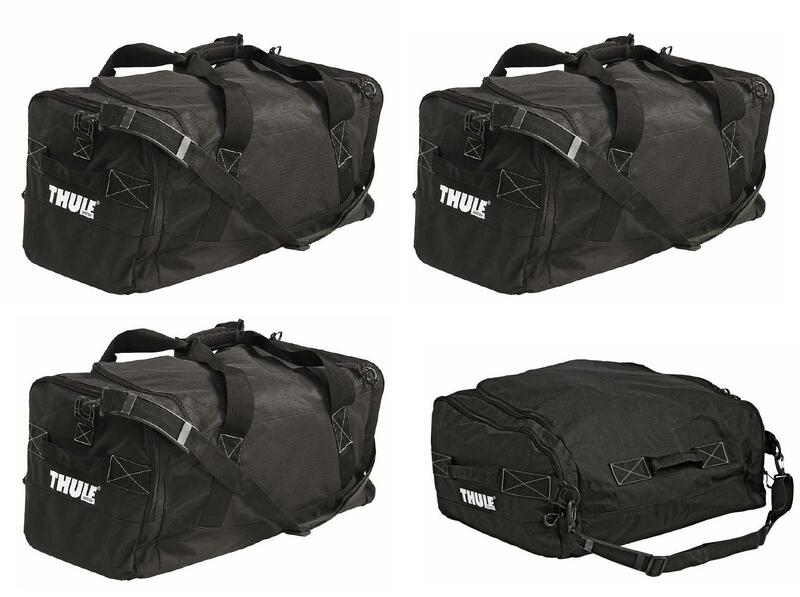 Complete four-pack of bags to make the best use of your roofbox space.Specially shaped to make use of the tighter space in the front of the roof box. 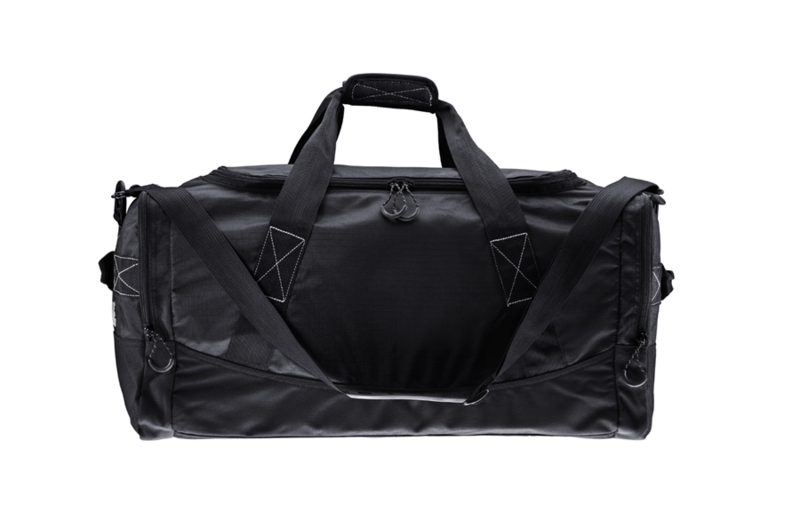 > Water resistant base to protect the load. 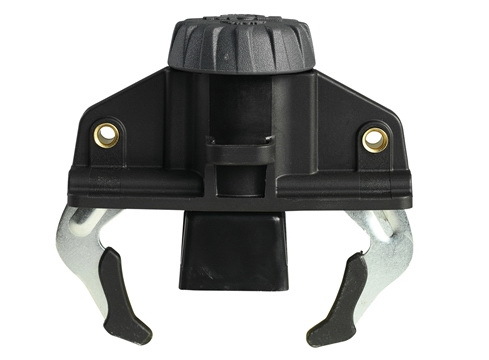 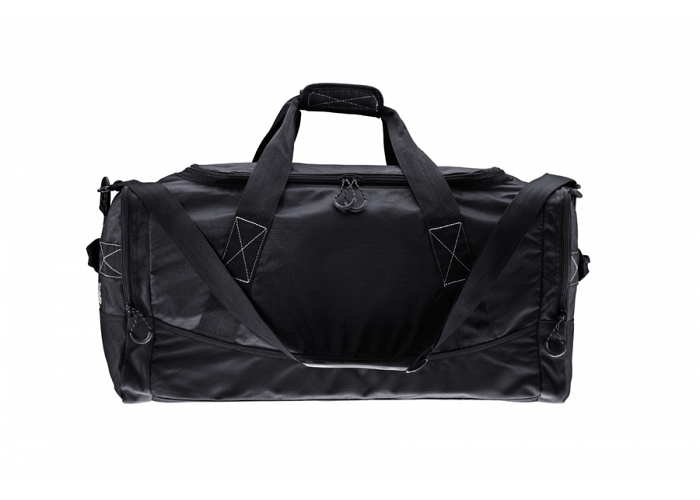 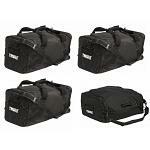 > Shoulder strap and grips for easy and comfortable handling. 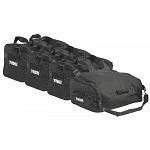 > A complete set including three GoPack 8002 and one GoPack Nose 8001. 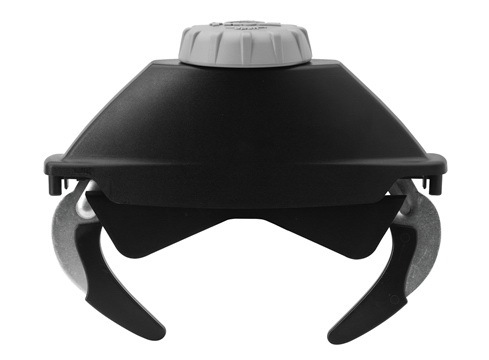 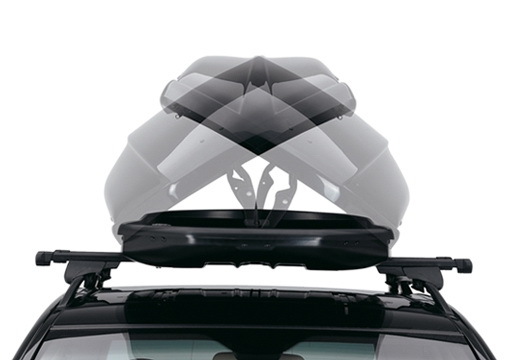 The Motion XT 'M' is shorter and wider making it ideal when trying to avoid contact between hatch and roof box. The Motion XT 'Sport' is long enough to fit your skis and narrow enough to fit your bike or kayak racks as well. 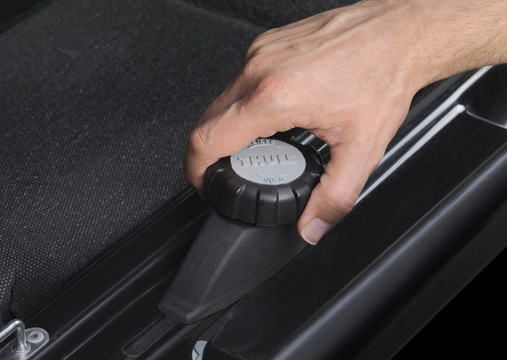 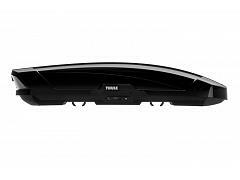 The Motion XT 'XL' is our best selling box from Thule with a perfect balance of size, features and a new look. 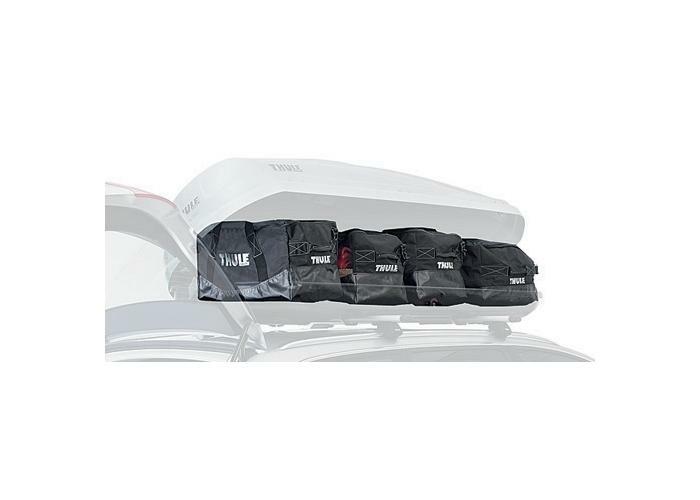 The Motion XT 'XXL' is the largest capacity roof box available at 630 litres. 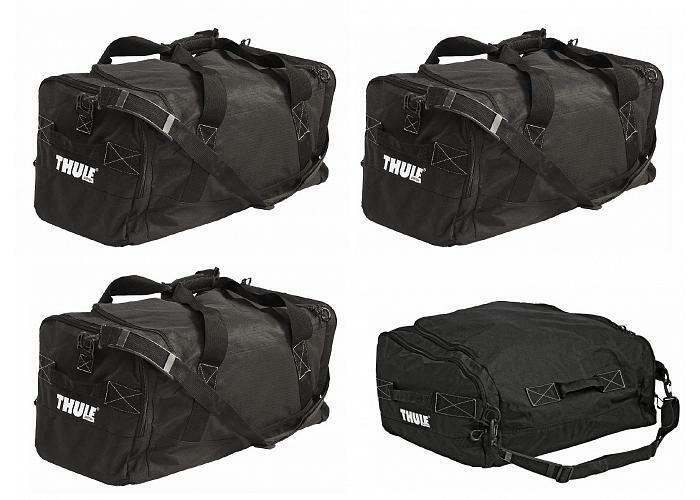 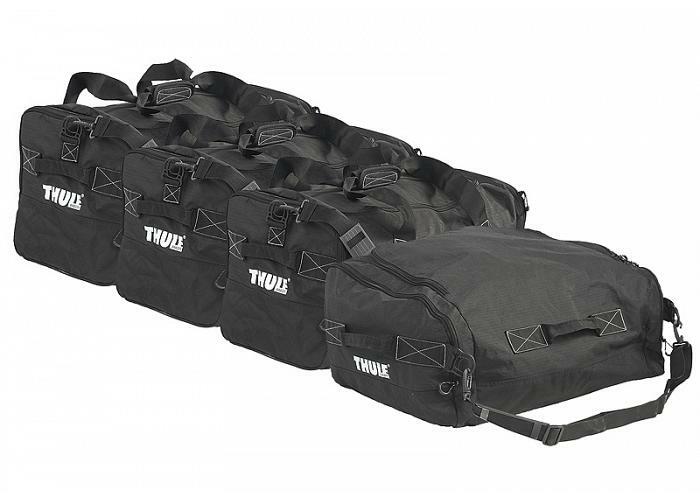 Another great quality unit from Thule.